Here are a couple of news clippings that mention ball playing. 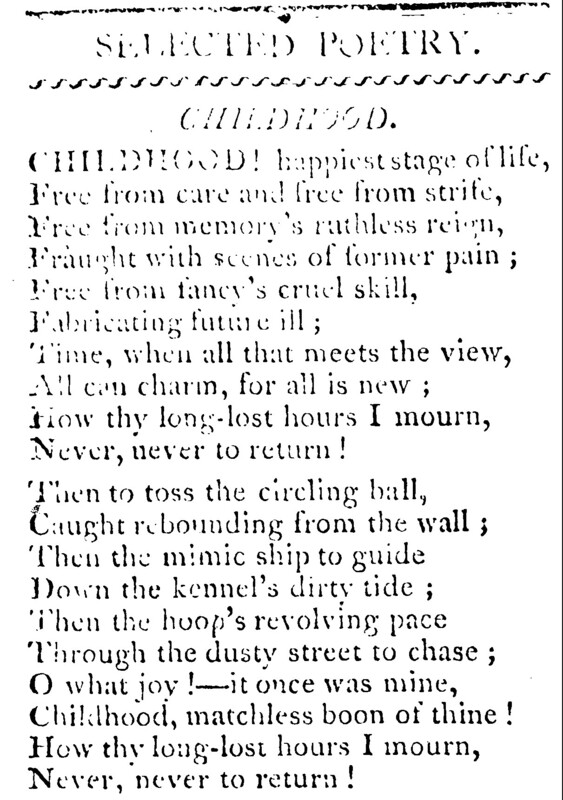 The first is children’s poetry from the New Bedford Mecury 200 years ago this month. The second (not local but fun anyway) is commentary from the Cleveland Daily Herald in 1841 on the fun of playing ball. Childhood, matchless boon of thine! Playing Ball, is among the very first of the ’sports’ of our early years. Who has not teased his grandmother for a ball, until the ‘old stockings’ have been transformed into one that would bound well? Who has not played ‘barn ball’ in his boyhood, ‘base’ in his youth, and ‘wicket’ in this manhood? – There is fun, and sport, and healthy exercise, in a game of ‘ball.’ We like it; for with it is associated recollections of our earlier days. And we trust we shall never be too old to feel and to ‘take delight’ in the amusements which interested us in our boyhood. If ‘Edith’ wishes to see ‘a great strike’ and ‘lots of fun,’ let her walk down Water Street some pleasant afternoon towards ‘set of sun’ and see the ‘Bachelors’ make the ball fly. Not only is this year the 150th anniversary of the first known baseball team in New Bedford (predating the Wamsutta Club’s claim by 8 years), it is also an anniversary year for the New Bedford high school team. In 1858 the New Bedford High School fielded a team making them the first high school or secondary school in the country to do so. The Old Hickory Base Ball Club have challenged the High School Base Ball Club to play the Massachusetts game. A look back New Bedford’s history of public education in the early 1800s shows hostility to funding public schools even though state law required localities to fund public education. Instead of public education for all of its citizens, New Bedford voted to fund their public school “to school the poor children in this town”. Presumably the rich hired private tutors or sent their children off to private schools. In 1827 a state law went in to effect requiring all towns in the Commonwealth with at least 500 families to open a high school. But in 1829 the town voted to close its high school. They were able to do this because the law was changed to give the towns the option to operate a high school. Although children under six years old could still attend the public school, the high school remained closed until 1837 when it reopened on a permanent basis. By 1858 the high school was operating as a four year course of study, preparing students admitted at age 12, for college. Although sports teams may not have become the norm for high schools and colleges until later in the 19th century it is safe to say that school aged kids were playing ball in New Bedford in the first half of the century. An 1822 bylaw levied a fine to anyone who would “play at ball, fly a kite or run down hill upon a sled… in any street of that part of the town commonly called the Village of New-Bedford”. Thomas Rodman wrote about being “initiated into the mysteries of Foot-ball, Base and every game boys pursue” when he was a student at Friends Academy in the mid-1830s. When it became fashionable to form social clubs based on sports in the mid 1800s, young adults formed their own clubs as well. Base Ball. – The match game we noticed a few days ago, took place on Saturday afternoon between the High School and Old Hickory Clubs. After playing about two hours and a half, the High School boys, the challenged party, were declared the victors, having scored 100. The Old Hickory Club scored 73. During the first half of the game the latter Club took the lead. Considerable interest was manifested by a large number of spectators. At the close the vanquished gave three cheers and the victors responded. Those appear to be the only references to high school baseball in the 1858 New Bedford newspapers. It is not clear if this club was sanctioned by the high school as an extracurricular activity or if it was made up of high school students calling themselves the High School Base Ball Club. Harold Seymour notes that the Worcester club in 1859 was formed by students on their own. School officials at first protested calling the club a high school club before warming up to the idea of a high school baseball club and supporting it. If New Bedford high school officials had issues with the High School Base Ball Club it wasn’t reported on in the papers. It is hard to judge how long the 1858 edition of the high school team lasted. There were just a few mentions of baseball in the 1859 and 1860 New Bedford papers but nothing on the high school club. In fact there is no mention of baseball in the newspapers again until 1866. In that year, in addition to the Wamsutta and other clubs, the Howland Grammar School Association formed the Acushnet Base Ball Club. This association was formed by a Middle Street Grammar School student for the “prevention of profanity and vulgarity”. High school baseball appears again in the New Bedford papers in 1867 when the High School club beat Friend’s Academy 33-17, presumably playing the New York rules which the Ironsides Base Ball Club may have first introduced to New Bedford in 1858. Here is to another 150 years of baseball in New Bedford and throughout the south coast of Massachusetts (and maybe high schools will go back to wood bats). The Standard Times recently did a story about Thanksgiving traditions. One of those traditions began 22 years ago when SouthCoast football officials met for breakfast before the Thanksgiving Day games. It seems that football has become part of the Thanksgiving ritual for many people. For the record, I am not one of them and I do not know much about the history of football with Thanksgiving. According to the Detroit Lions website they have been playing Thanksgiving football since 1934. In 1890 Harvard proposed to Yale that football be played between the two schools on Thanksgiving. In 1855, William Sumner of Milton, Massachusetts had to withdraw from a game of football on Thanksgiving due to injuries he received from an assault the week before. Football was known on the south coast in the nineteenth century. Thomas Rodman, son of abolitionist Samuel Rodman of New Bedford, learned to play football at Friends Academy in the 1830s. In early December 1859 the staff of two newspapers, the Republican Standard and the Mercury played a best of five series. According to James D’Wolf Lovett, football at this time was a much different game. Play was continuous (unless the ball went out of bounds) until one team got the ball over their opponent’s boundary line. One goal ended the game. With the series tied at two games apiece both teams decided not to play the deciding game because as the Republican Standard noted, “the best of feeling prevailed”. It was baseball, not football that was the traditional Thanksgiving Day sport of choice as long as 150 years ago. On Thanksgiving Day 1858 the Union and Bristol County baseball clubs of New Bedford met on the City Common for a game. The Evening Standard began their report of the game “From time immemorial Thanksgiving and Fast days have been set apart for ball playing…” suggesting that perhaps baseball had long been established as a tradition on Thanksgiving in New Bedford. The report noted that “The regular Ball season is considered to close with Thanksgiving”. On Thanksgiving Day 1859 and 1860 the Franklin Base Ball Club played an inter-squad game at a location on the southern end of County Street. Both teams celebrated after the games with dinners of turkey and oysters.The Civil War most likely interrupted this ball playing tradition (or at least the local newspapers understandably decided it wasn’t important enough to report). By 1866 baseball was once again played in New Bedford in November and in 1867 Thanksgiving Day baseball games featured the New Bedford Boot and Shoe Manufactory, the Annawan Base Ball Club, the National Base Ball Club and the Wamsutta Base Ball Club. I am not sure when the tradition of football replaced baseball as the Thanksgiving Day sport. Perhaps it gradually made the transformation as the ball became harder and wintry weather made play difficult as the rules evolved. Softball made its introduction in the 1880s in Chicago as in indoor sport at Thanksgiving. On Thanksgiving Day 1887 a game of baseball was played on the Polo Grounds, presumably by these softball rules. Most likely people wanted a sporting diversion on Thanksgiving that could be played in rain or snow and football offered that diversion. 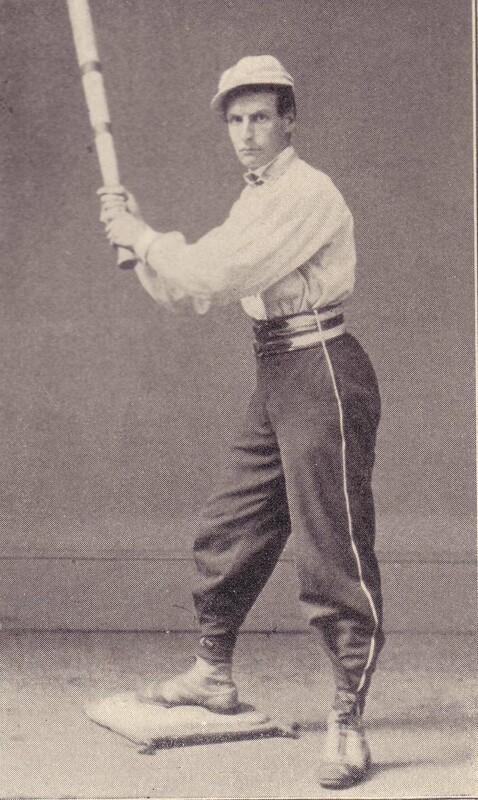 The part that recreation plays in wholesome physical and mental life apparently always appealed to him; for in 1865 he introduced the new New York game of baseball into this city… He was a Harvard student when he saw and became enthusiastic over the “New Yorkgame” of baseball. In the summer and fall of 1865, he took the initiative in playing ball according to the new rules, forming a team and playing scrub games; and the following winter the Wamsutta Baseball Club was organized, with Charles W. Clifford at third base. By 1865-1866 the New York game was not new. The New York rules were standardized in 1857 by sixteen New York baseball clubs when they formed the National Association of Base Ball Players. The New York game is the direct ancestor of modern baseball. 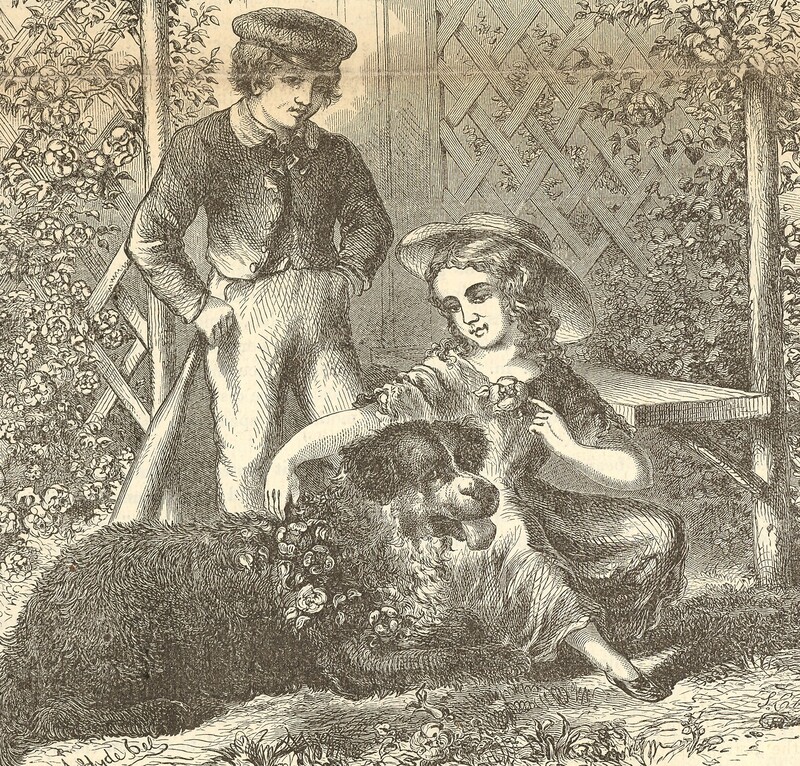 In 1858 several clubs in Massachusetts formed the Massachusetts Association of Base Ball Players and standardized the Massachusetts game rules. The rules included 10-14 players per side on a field that was square shaped, “soaking” or throwing the ball at the runner to record an out and a 100 run requirement to win the ball game. The batter, or striker as he was known stood half way between the first and fourth base. Bases were 4-foot wooden stakes set 60 feet apart. The pitcher was known as the thrower and threw to the striker overhand at a distance of 35 feet away. Yet Another. – A number of seamen, now in port, have formed a Club entitled the “Sons of the Ocean Base Ball Club.” They play on the City common, on Thursdays, and we are requested to state that the members challenge any of the other clubs in the city to a trial either of the New York or Massachusetts game. The officers of the Club are Albert Brown, President, D. Davids, Vice President, Harvey Hudson, Secretary, S.M. Thompson, Treasurer. The game played was that known as the “Massachusetts,” which is the one usually played by the Bristol County Club, while the Ironsides play the one known as the “New York,” which differs from the Massachusetts game in several particulars. These Clubs will probably play the New York game at their next trial, which may take place on Friday next. We would say that having, as a Club, chosen the Massachusetts game as the proper one to be played on Massachusetts soil, we deem it inconsistent in a Match Game to play any other than the one governed by the rules and regulations adopted by the duly organized association of Base Ball players, established in Dedham, May 13th, 1858… we are prepared to accept any Challenge from the Ironsides Club which may be presented between now and the Thank giving of 1858, to play a Match Game of Base Ball, in accordance with the fashion of the Old Bay State. Fearing however that the public may draw a wrong inference from the reading of the Challenge as it appeared in your columns, and suppose that the arrangements were in through perfected for a trial of skill, permit on to state that nay manner of playing which has been adopted has met the approval of but one Club, and that the one which sends the Challenge, seeming to us rather unusual proceedings, considering us as the challenged party. Base Ball – The Ironsides Club met on the Common on Friday afternoon, and engaged in one of the most exciting games of the season. Andrew Hayes, jr. and James D. Allen were appointed leaders. The two sides were equally divided. A few members of the Bristol County Club joined in the game, which resulted in Hayes’ side scoring 33 runs, and Allen’s 29. Two of the players had their fingers dislocated by the ball striking them. – The challenge that the Ironsides Club sent the Bristol County Club has been declined. “Old Hickory.” – A correspondent informs us that the name of the Bay State Base Ball Club has been changed to Old Hickory Base Ball Club. The members are all young men under 18 years of age… The President of the club is Charles Clifford, son of Hon. J.H. Clifford. They meet for practice for the first time to-morrow morning at 5 o’clock, on the corner of Hawthorn and Cottage streets. The organization of the Wamsutta Base Ball Club seems to have remarkably aroused the spirit of ball playing in the city and three more clubs are now under way. Soon baseball clubs spread throughout the city with names like the North Star Club, the New England Club, the Young America Club, the Massasoit Base Ball Club and the O.K. Base Ball Club. Baseball would continue to grow in New Bedford thanks to the re-introduction of the game by the Wamsutta Base Ball Club. The city would host professional franchises in the late 19th and early 20th century. The Wamsutta Club still exist today strictly as a social club. The club has recently opened a baseball themed club known as the 1866 Rounders Club. A recent Standard Times article notes that the Wamsutta Club formed the club as a way to generate more interest in the Wamsutta Club by focusing on its rich baseball history. It is odd that the club is named after an entirely different bat and ball game known as rounders. A one time hypothesis considered that baseball evolved from the English game of rounders which no doubt the Wamsutta Club is referring to. David Block explains the baseball from rounders myth in his book Baseball Before We Knew It. Clearly baseball in New Bedford existed before the founding of the Wamsutta Club in 1866. It is not clear how the New York game came to be in New Bedford. Since the city had a major whaling port, it is possible that the game entered in to the city before 1858. 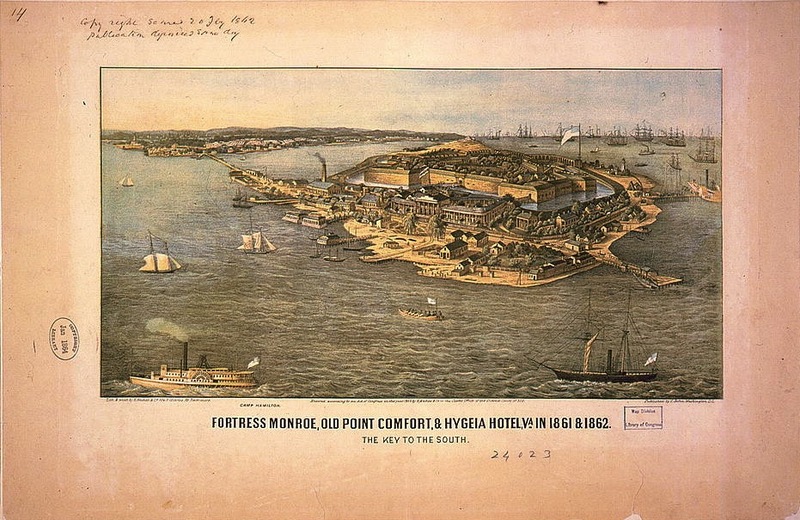 The willingness of the Sons of the Ocean Base Ball Club to play the New York game suggests that one possibility is seamen could have learned the game while in New York or near by ports and brought the game to New Bedford.